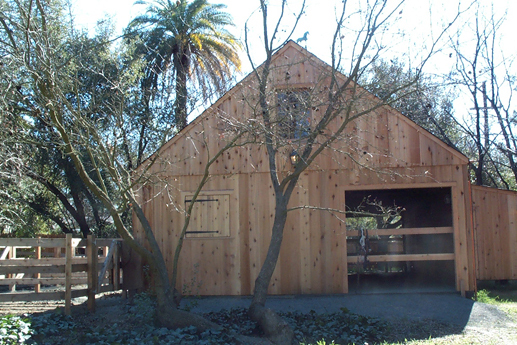 This is a horse barn in Mount Diablo. 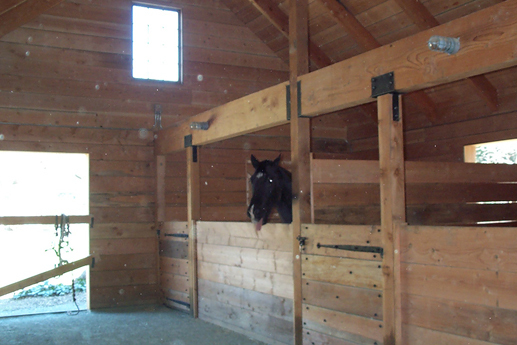 Lisa Bakos, owner and horse lover requested a true barn to be built for her three horses. With tough design guidelines by the Diablo Country Club , we received an award for the most traditional barn to fit with the Country Club style. 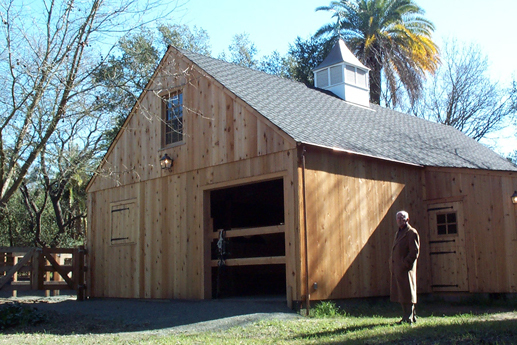 The barn was built in 1999 with a budget of $120,000.